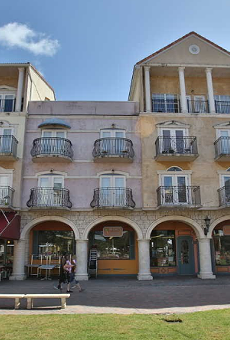 A Marco Island, Florida, resident stole and crashed a $61,000 boat belonging to Walter Palmer, the infamous dentist who shot and killed Cecil The Lion last summer. 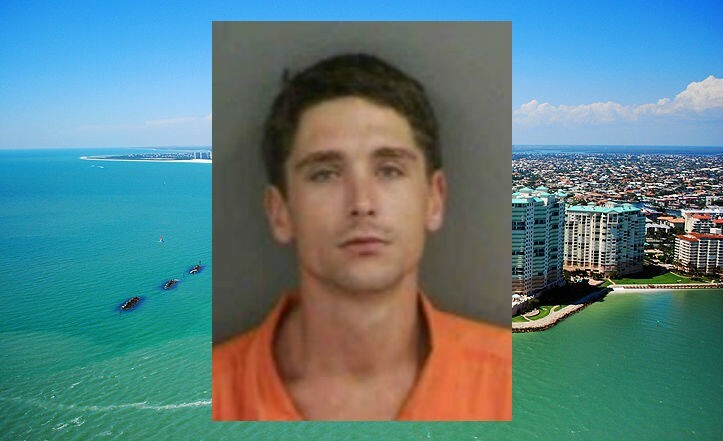 According to Naples Daily News, Andrew Derwin, a neighbor who lives near Palmer's vacation home on Marco Island, is facing grand theft charges after he stole the boat keys from Palmer's porch, and then crashed the vessel at Caxambas Park Marina. A passenger on the boat with Derwin suffered serious injuries from the crash but his current condition is unknown, reports Naples Daily News. According to Collier County Sheriff's Office, Derwin is still at the county jail on a $10,000 bond. 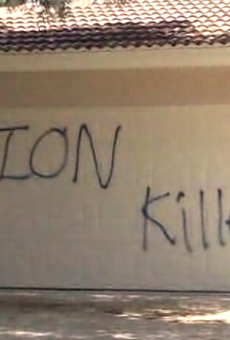 Since the killing of Zimbabwe's most favorite lion, Palmer's home on Marco Island has been the site of multiple protests and was vandalized last August with the words "Lion Killer" spray painted on his garage.